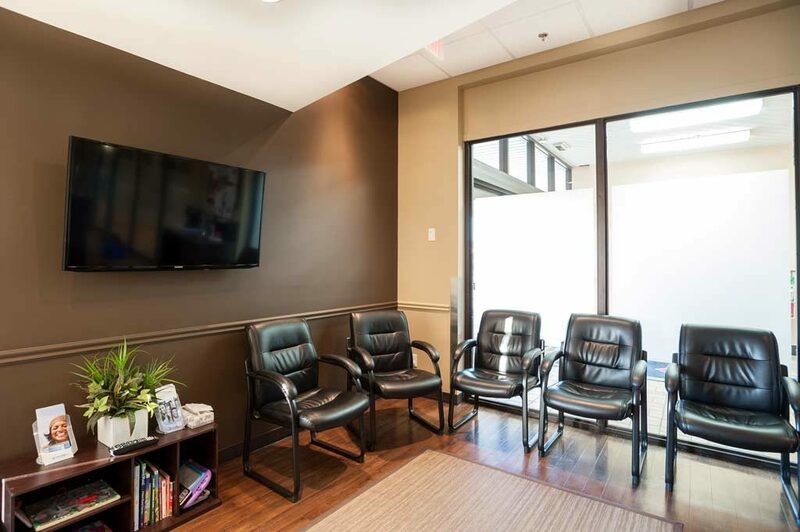 you may be surprised on how comfortable your next visit will be! 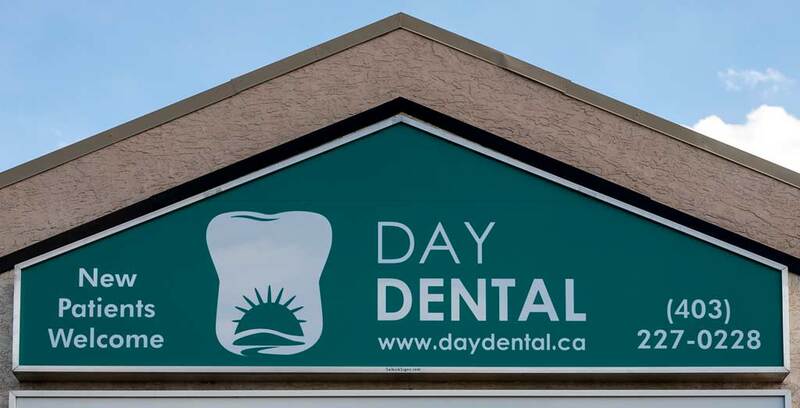 We at Day Dental know that a pleasant dental experience has a lot to do with feeling good about where you are. That is why we welcome you to come in and take a tour of the office, meet the team, then talk to us about setting up your complimentary private dental consultation appointment to discuss your needs. 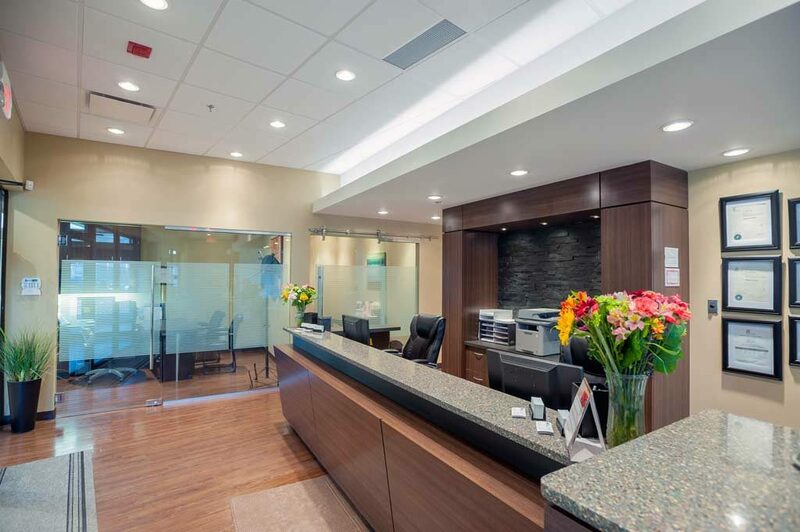 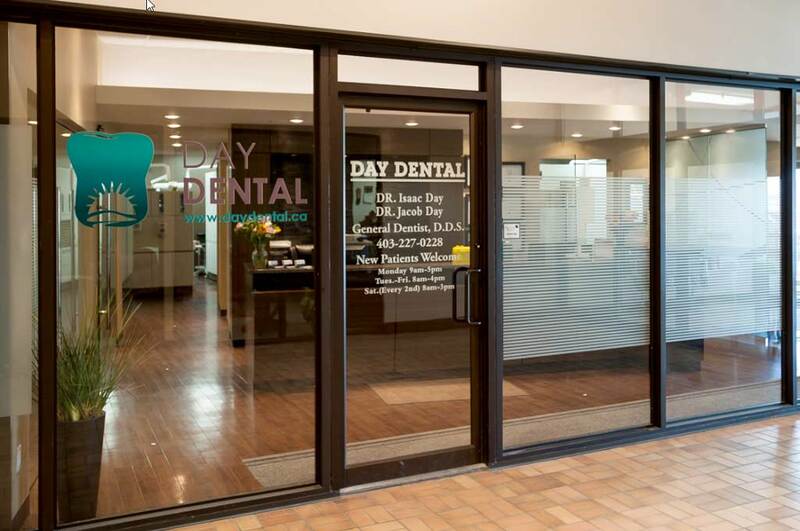 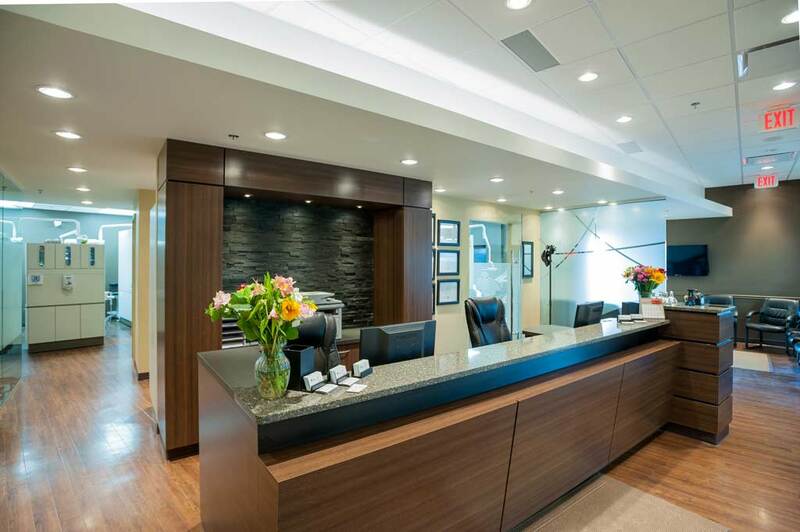 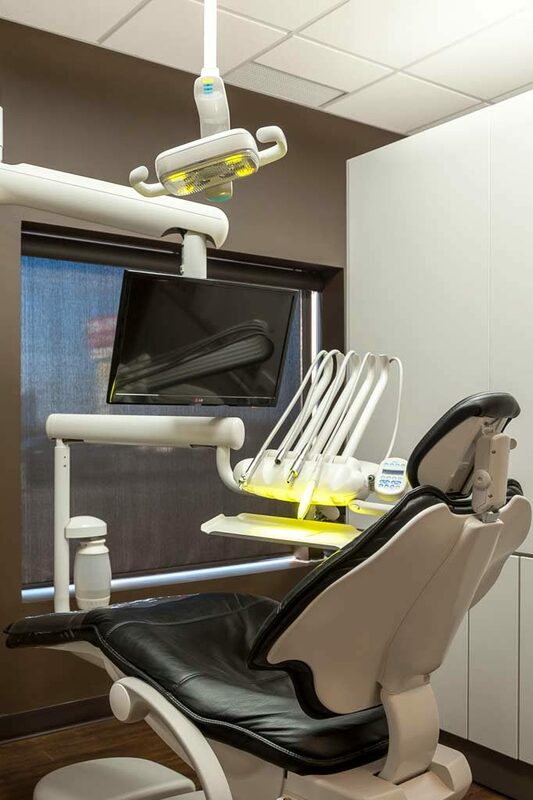 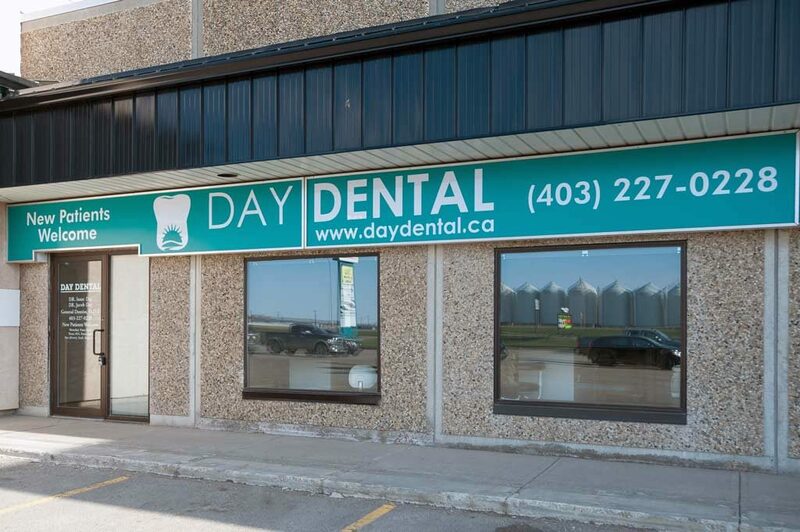 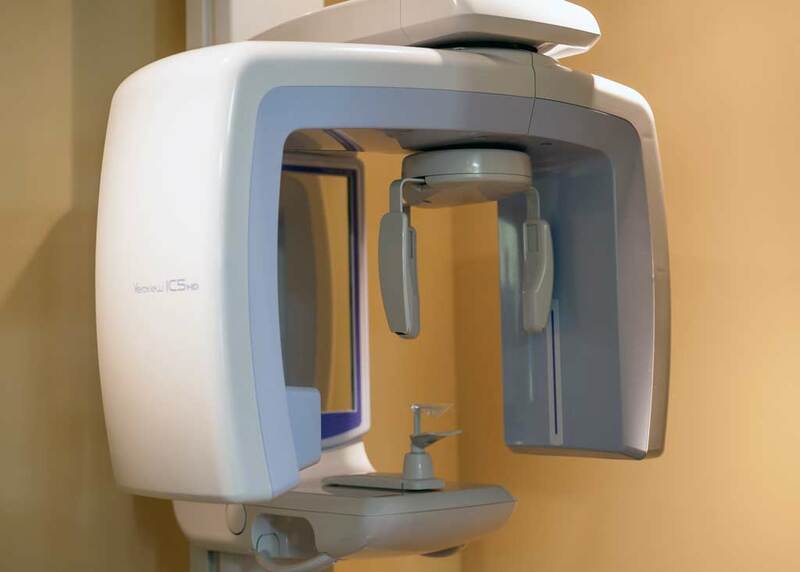 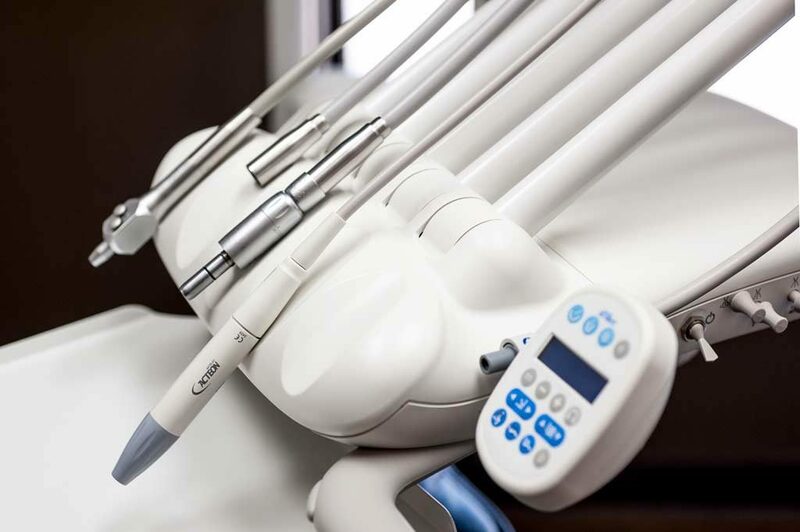 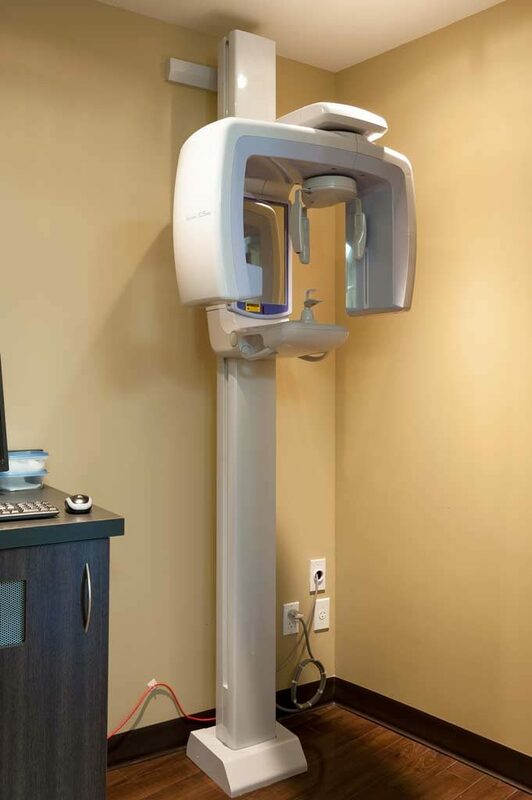 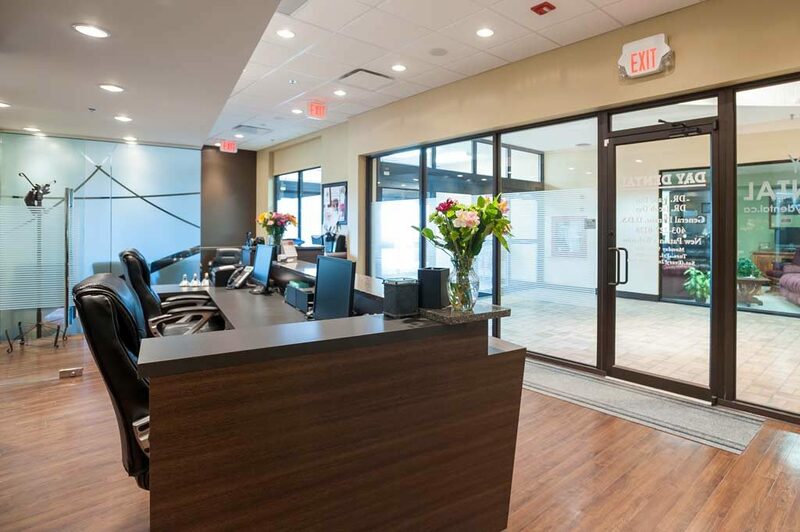 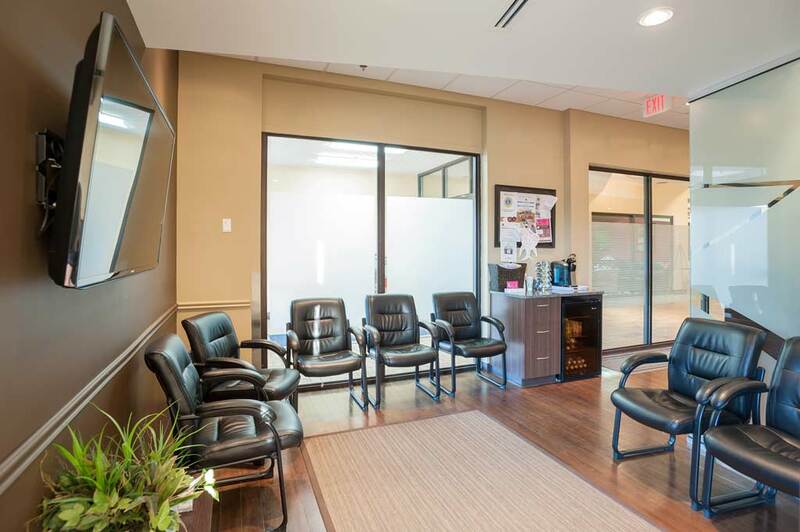 We invite you to take a quick visual tour of our dental office. 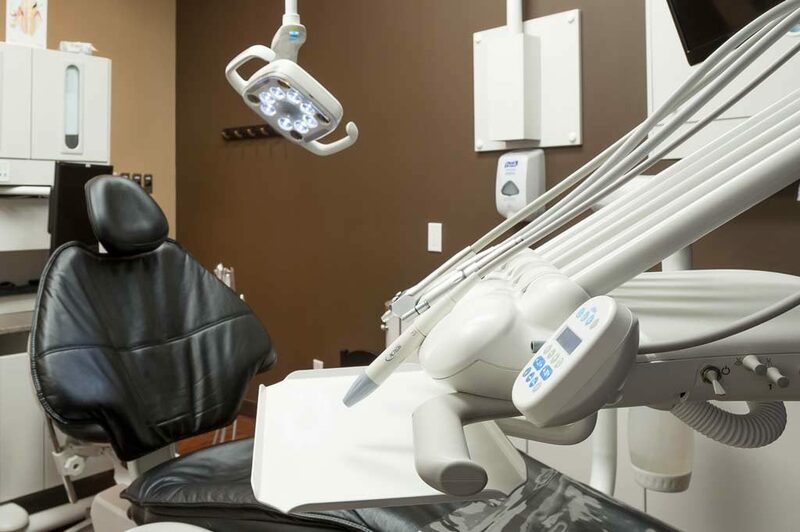 We will make every effort to ensure your visit is comfortable.